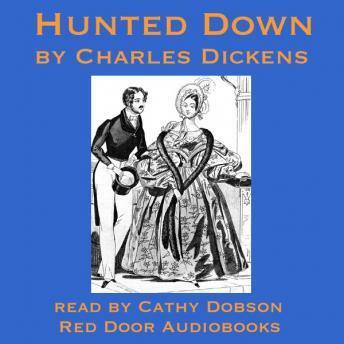 Hunted Down is a detective story by Charles Dickens. The astute Sampson suspects that a certain Mr. Julius Slinkton who turns up in his office one morning is not all that he seems. As Slinkton crops up more and more frequently in Sampson's life, he realises that a monstrous crime is about to be committed. But a counter plot is hatched and the hunter quickly becomes the hunted. Dickens excels again in his masterful portrayal of character and insightful description the society of his day. The story functions both as a fast paced narrative which draws the reader swiftly into the story and as a psychological analysis of the most villainous conman imaginable. Truly gripping.